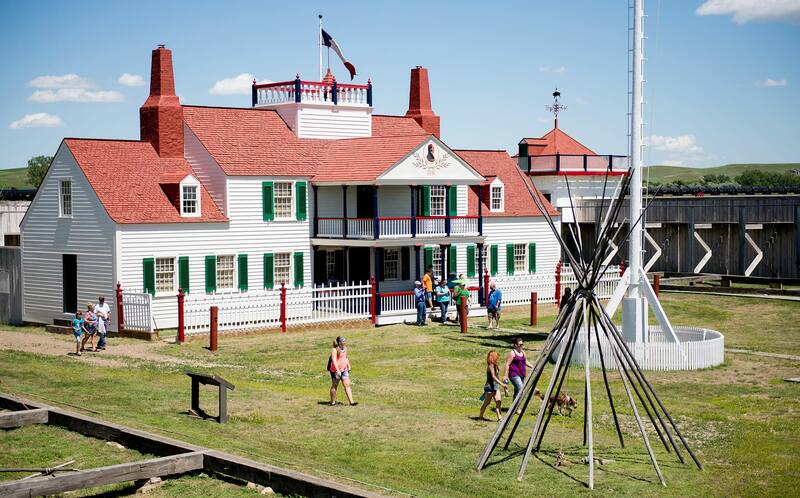 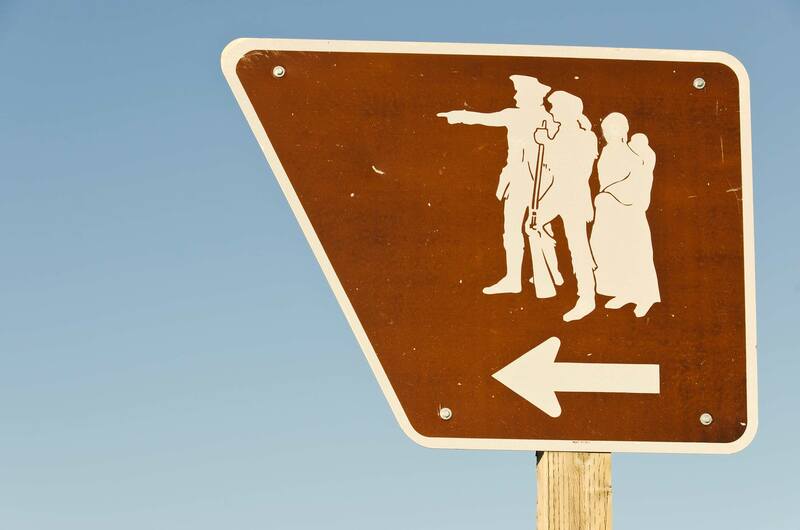 In Missouri River Country, our history goes way back. 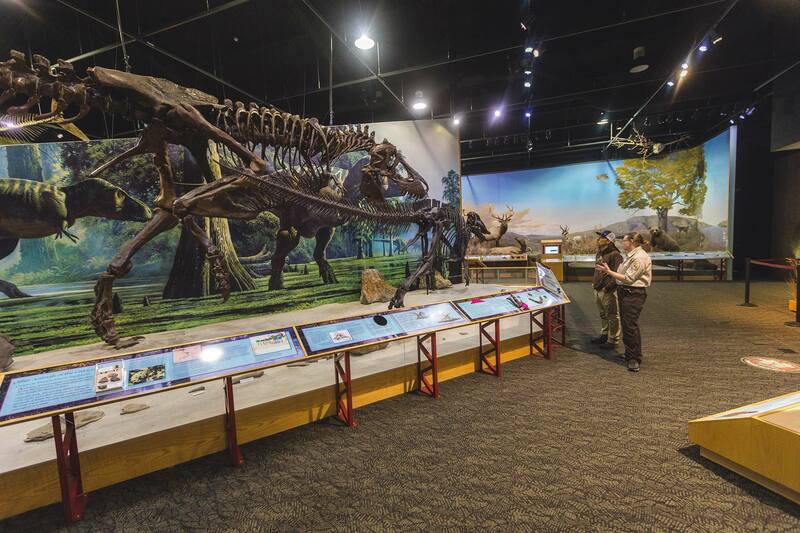 Before the days of Lewis and Clark and even before the first American Indians made their home here, Northeast Montana was the home of dinosaurs. 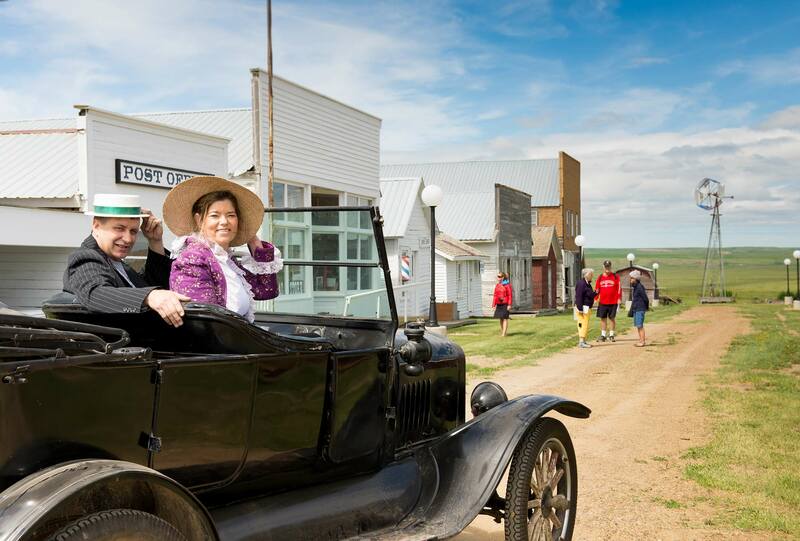 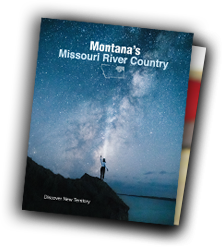 Fast-forward a few million years and visitors can experience the vast and storied history of Missouri River Country at our many cultural sites, museums, and historic towns.